Most corporate operations in the past were focused on office and industrial work. Entrepreneurs assumed that by maximising their productivity and impact in these two areas, they were guaranteed of high business returns. With the research into what determines business profits nowadays however, social functions have been proven to be one of the aspects which will determine how much you will make. 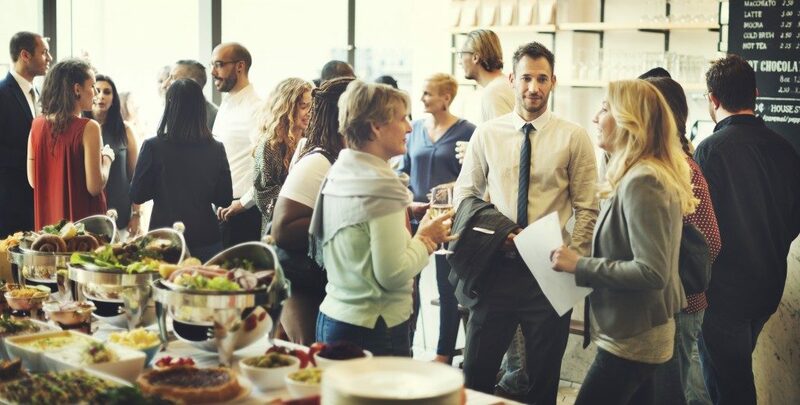 These events are designed to increase your brand’s visibility and set the stage for the fostering of a profitable relationship for your company. A corporate catering company will be one of the key vendors for your event. Food and drinks are among the essential elements in any social event. As such, it is vital to get your catering right. 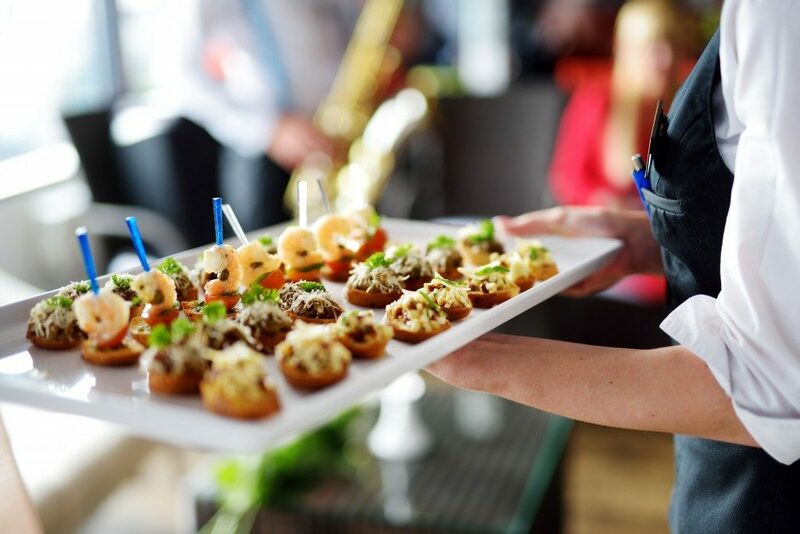 The following are some of the aspects which should form your checklist when hiring a catering company to guarantee the best catering for your event. Your guest list is the key thing which will form the basis of what food and drink will be available at your event. If you are hosting guests who you have in the past, ensure you change your menu to avoid coming across as unimaginative and bland. Consider the palates, food allergies and dietary restrictions of your guests as well. If for instance, you have guests who travel a lot, you can include a broad range of options in your menu since they will have adventurous palates. If, on the other hand, you are catering to a guest list with strict religious and cultural food restrictions you should ensure you consider these. Farm to fork, farm to table and other eat local movements are all the rage currently and are keys to a healthy and delicious menu. Take time to include a few local and seasonal foods in your menu. This will make your catering display look fresh and allow your event to reflect the local areas of your operation. This, in turn, attracts local clients and piques the interest of those beyond your local borders. It is common for corporates to opt for one type of food for their appetiser, entree and buffet to minimise costs. Having options for different courses of your meal, however, paints your event in the best light. This is not necessarily expensive as most people assume since you can pick smaller portions for your varieties. Timing is essential when putting together the menu for your catered event. You should ensure the serving of your food will not eat too much into your event’s time for other allocated activities and is still convenient for guests. Your serving style should hence match your event’s timing. If, for instance, you can afford two hours for lunch, you can get a plated or sit-down serving while box meals to go will suffice for limited meal times. The ideal choice of the above elements will only work if you pick a dependable catering company. This company will, after all, handle your food’s preparation and its display. You should spare no expense in getting the best catering for your corporate event.